We haven’t heard much from Mr. Lazy Cook lately, but this infographic is right up his alley. 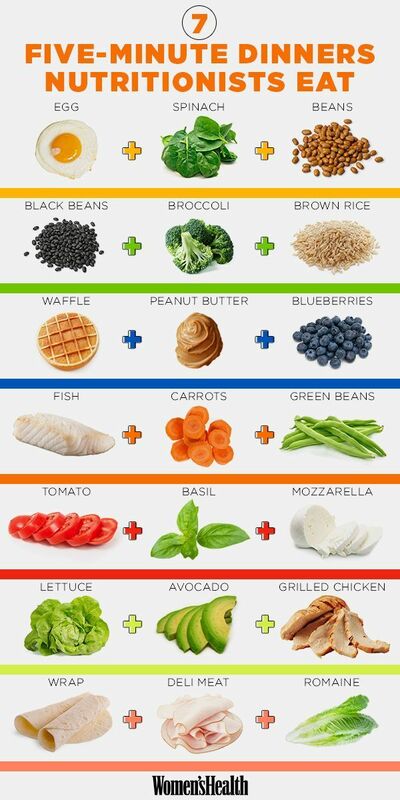 Some very simple and healthy food combos here. The simple illustrations suggest nice portion sizes, too. I was torn about posting this. On the one hand, I feel like everyone knows a pound of fat is 3500 calories, so it is redundant. On the other, there is a lot of good information in it besides the 3500 calories. Hope you find it useful. This is a Women’s Health infographic. Thought it was especially interesting. Regular readers know that I have been using infographics a lot on the blog lately. Here is an explanation why I have and why you like them so much. As a journalist, of course, I am blown away by how very much information they can get across in such a short time. When you finish this, if you find your mind interested in your brain and its functions, check out my Page – Important Facts About Your Brain (And Exercise Benefits) for lots more, some of it the old-fashioned way. If you liked this, you can go to an animated, interactive version where you can click on the sources of every fact. Fun stuff for kids like us. I couldn’t be a bigger fan of walking. I consider walking to be the Cinderella of the exercise world. Maybe the Rodney Dangerfield would be more accurate. Nobody gives it very much respect. Yet it benefits us in so many ways. Although Number six said it is a low impact exercise, it is nonetheless a weight bearing exercise which we all need for strong bones. Please don’t stop here. 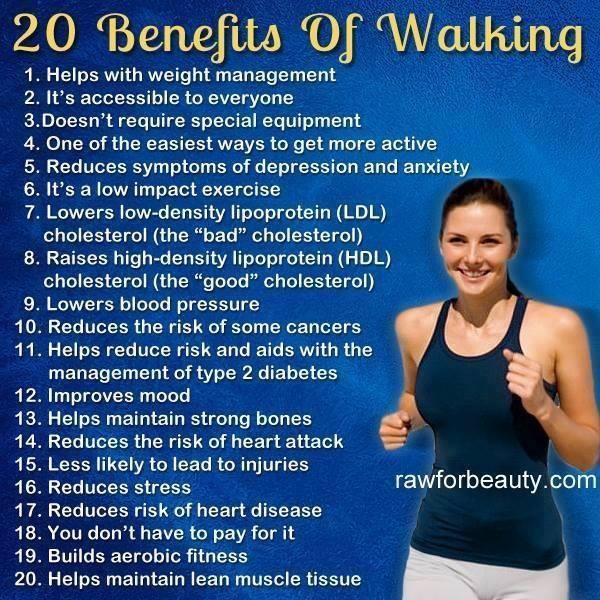 I have a Page dedicated to the benefits of walking – Why You Should Walk More. 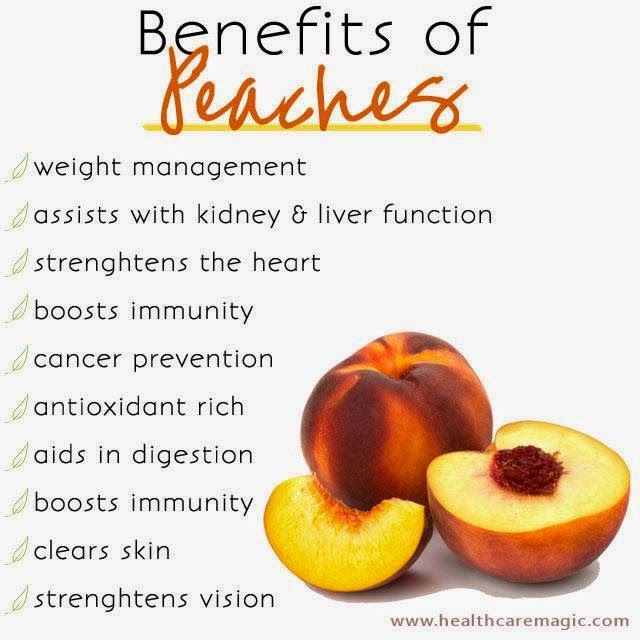 There are lots more ways that your body, brain and mind can benefit. This little fact was mind-blowing to me. Hopefully, there is an element of surprise in it for you, too. As an old man who considers himself healthy, hangovers are very much a part of my past. 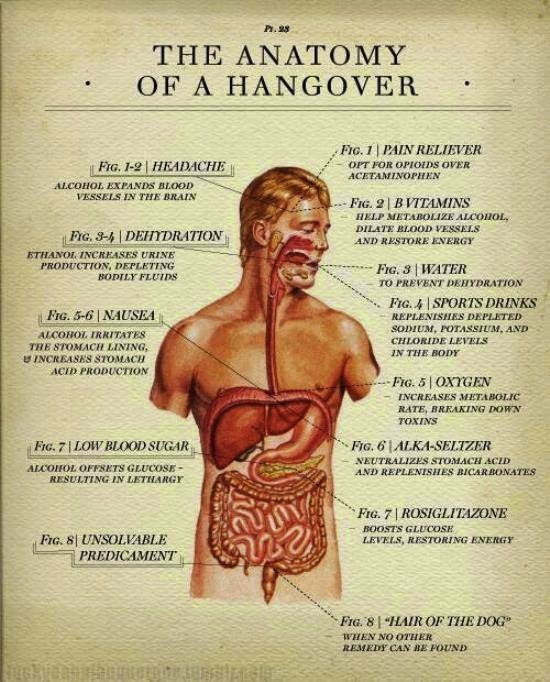 However, I was fascinated by the details of how a hangover affects the body. Thought you would enjoy it, too. Everyone who has ever worked out alive knows what muscular pain is like. The question in my mind is always ice or heat. I want to ease the pain, not increase it. This infographic goes a long way toward answering that question. Don’t let pain deter you from your exercise. Eat less; move more. 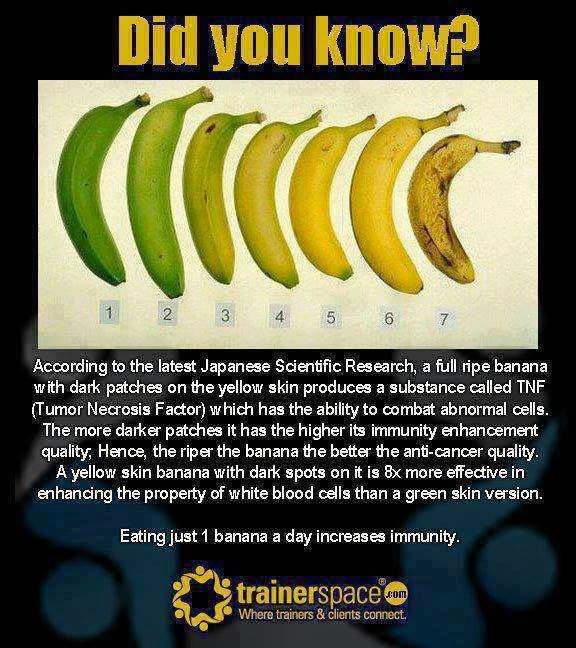 I put one in my breakfast smoothie every day. 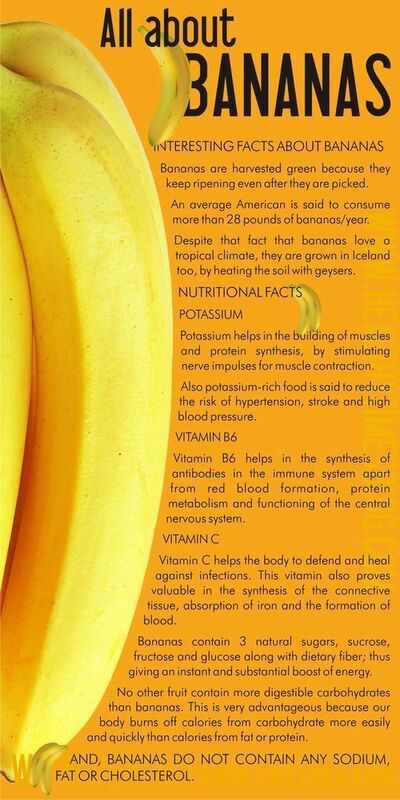 Check out the neat facts in this infographic. We hear every day how important it is to eat healthy foods and not to junk up our systems with the many forms of junk foods available. It gets to feel like a cliche after a while. 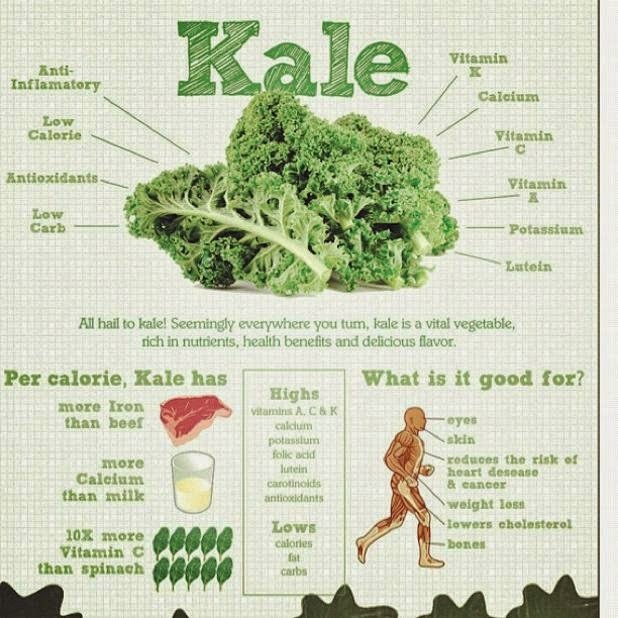 So, here is a graphic explanation of why you should eat healthy foods. Exactly what good does it do us to eat healthy foods? Speaking of junk foods, you might want to check out my post A Love Letter to Hostess Ho Ho’s – NOT for further details. Many people have food cravings and those cravings can stand in the way of successful weight loss and a happy healthy life. I hope this infographic will help to cast some light on this emotionally-charged area. Is There a Way to Control Your Cravings? Regular readers are by now keenly aware that I love infographics. As an old journalist, I am knocked out by the amount of information they can convey in a very short space or period of time. I think your investing a minute or two to dig through this one will yield you some very useful facts for keeping your body in tiptop shape. I love the little one in the corner that says, “300 is the amount of extra calories often consumed by those who don’t get a good night’s sleep.” That one alone was worth your visiting the blog today. I hope you have a happy productive day! Fat food seems to be everywhere we turn and can be a lifesaver on a busy day, but making fast food a ‘go to’ solution on a regular basis is a prescription for medical problems. 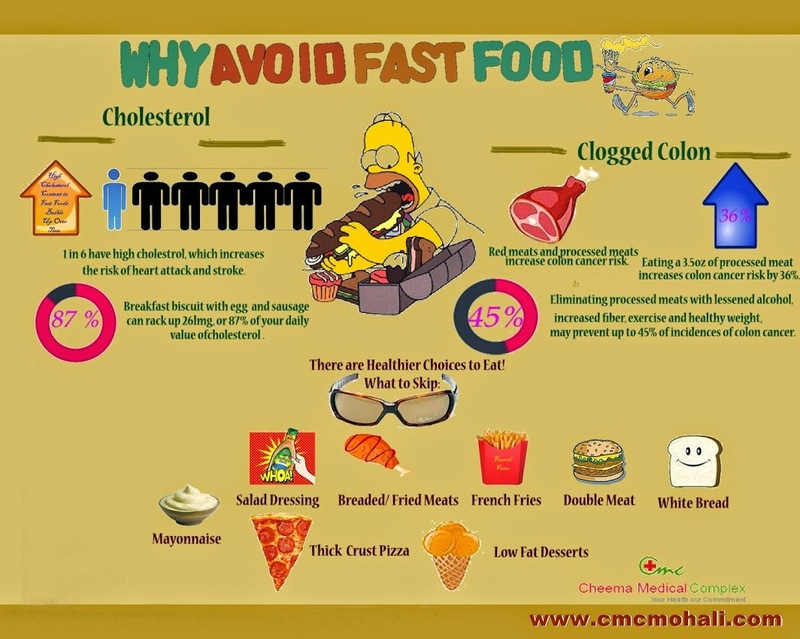 Check out my Page – Fast Food Nutritional Information for more details.